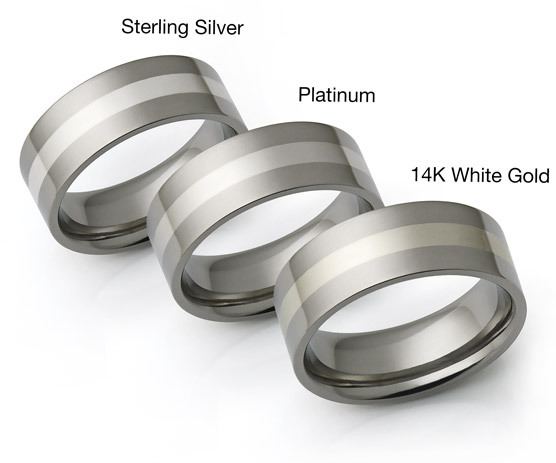 Domed Hammered Finish Titanium Wedding Band: Its classic half-rounded shape makes this ring very comfortable. 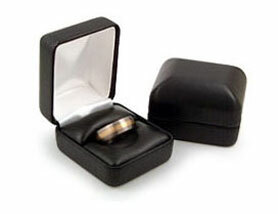 The ring has a round design running through its center creating an effect of a round wire set in a channel.. Traditionally, a classic hammered texture is created using the rounded end of a ball-peen hammer. As this technique is not possible with the harder grades of titanium, we have developed other ways to create depressions that simulate a classic hand-hammered finish. The resulting texture is quite deep and will retain its character for a lifetime. we bought this ring for my wedding band. 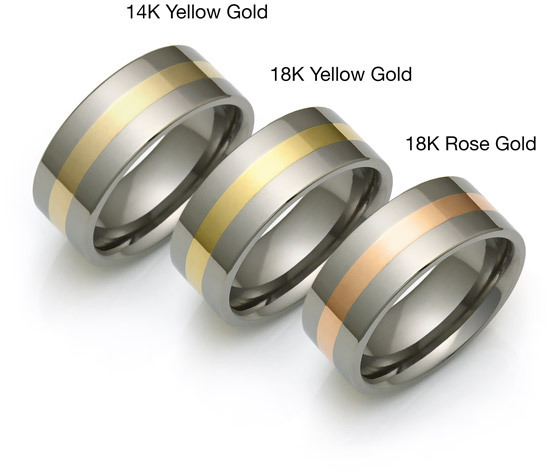 It's a 7mm band in size 9.75, polished center with brushed sides. Very comfortable. We got it engraved, and it is very nice and clean. Overall super happy with it! We just got out new rings and love them. 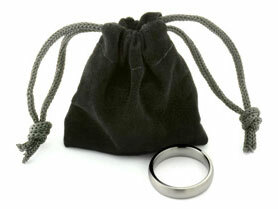 We wanted to replace our original wedding rings, which were plain silver bands. 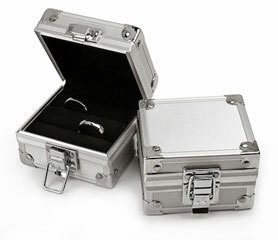 We found your site and really liked the thought of using titanium and the hammered styles with detail really stood out. We just got them yesterday and are very, very happy. 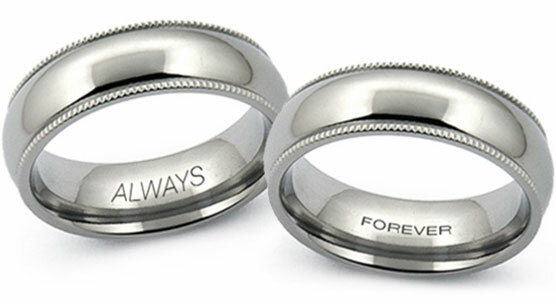 Thanks for helping us re-new our personal symbols of love and marriage.